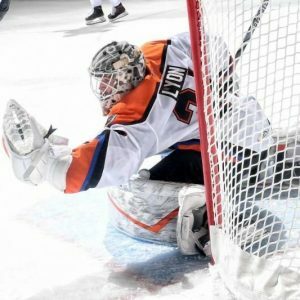 Alex Lyon was named the Lehigh Valley Phantoms IOA/American Specialty AHL Man of the Year for his outstanding contributions to the Lehigh Valley community. Taking part in school visits, holiday shopping, Pride Night, the blood drive, sled hockey practice and more, Alex continually takes time out of his day to give back to the community that has treated him so well over the past three seasons. The five-game road trip continued in Charlotte on Tuesday against the first-place Checkers. 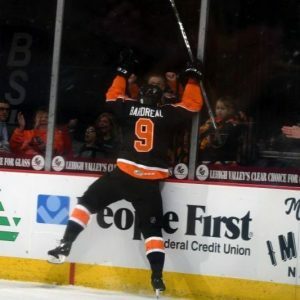 Nic Aube-Kubel scored the lone goal for the Phantoms as they fell 5-1. In the final matchup with the Checkers of the season, Connor Bunnaman and David Kase found the back of the net for Lehigh Valley as Charlotte closed out the season series with a 6-2 victory and swept the Phantoms in four games in Charlotte this season. 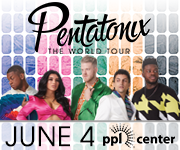 Lehigh Valley returned home and bounced back with a 4-2 victory over the Wilkes-Barre/Scranton Penguins inside a sold out PPL Center. 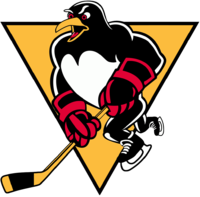 Cole Bardreau scored two shorthanded goals for Lehigh Valley, and Tyrell Goulbourne and Byron Froese also found the back of the net. Froese extended his point streak to a career-high seven games. 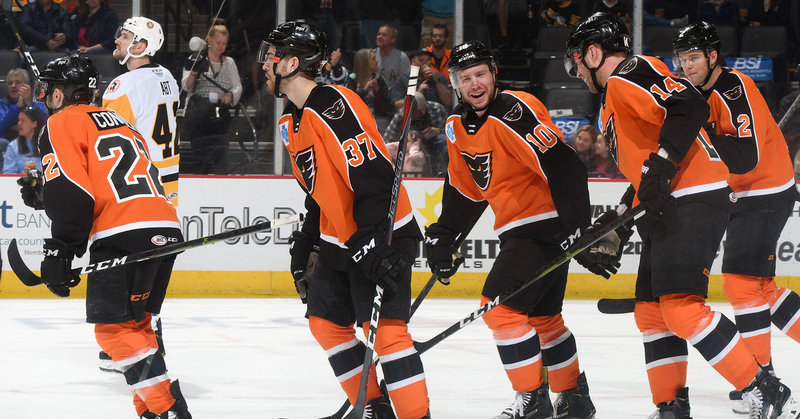 The Phantoms closed the weekend with a franchise record 10-goal performance in an incredible 10-6 game in the final meeting against the rival Penguins. Two goals each from Chris Conner and Carsen Twarynski led the way and Greg Carey, Colin McDonald, Corban Knight, Nic Aube-Kubel, Connor Bunnaman and David Kase also lit the lamp for the Lehigh Valley. 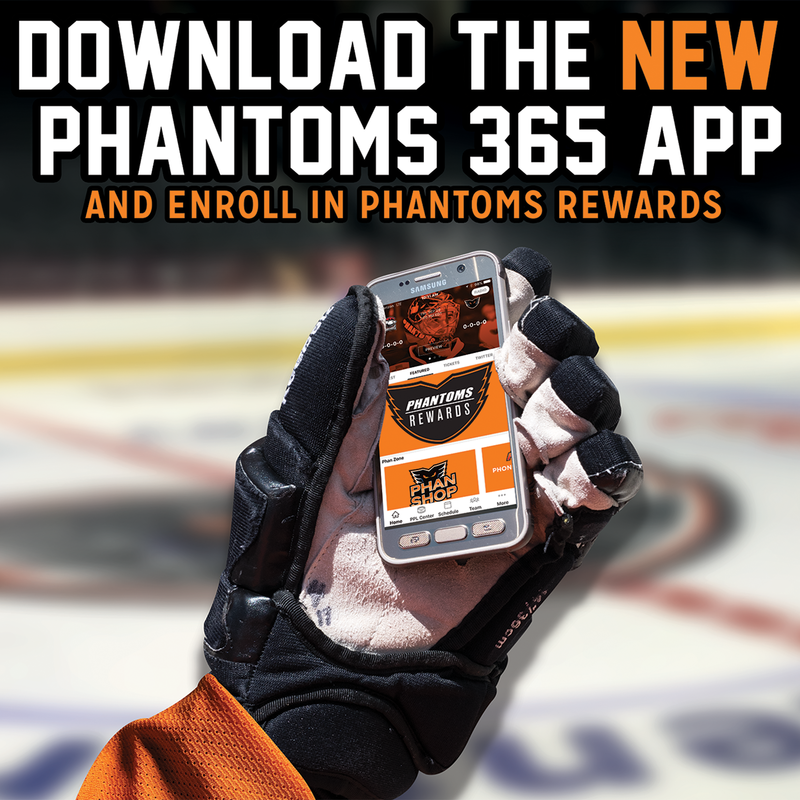 The 16 goals is also the highest combined scoring game in Phantoms history. 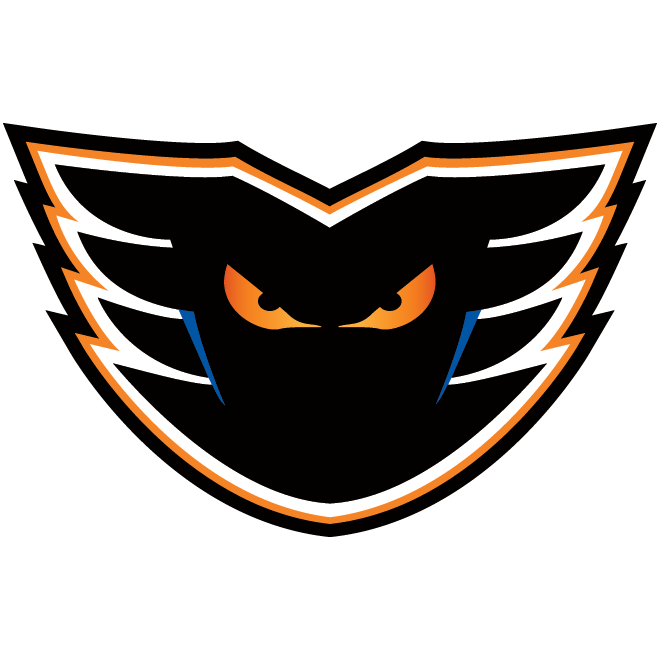 The Lehigh Valley Phantoms will make their final trip to Chocolatetown to face the Hershey Bears tonight at 7:00. 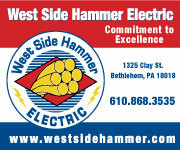 The Phantoms are 5-5-1 against the Bears this season. Greg Carey has led the way against Hershey with nine points in 11 games and him and Connor Bunnaman have each scored four times. 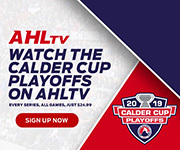 Lehigh Valley will play their final road game of the season on Friday against the Providence Bruins. 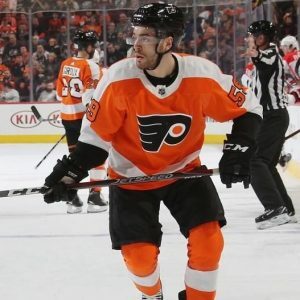 The Phantoms are 2-3 against Providence this year and the Bruins currently hold the fourth and final spot for the Calder Cup Playoffs. 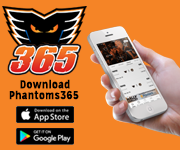 The Phantoms will finish the regular season inside PPL Center for the 2018-19 season finale. 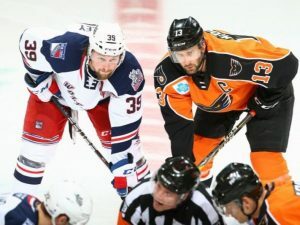 Lehigh Valley will take on the Hartford Wolf Pack, and will expect a big game from captain Colin McDonald. McDonald has put up seven points in five games against his hometown team. Fans will get the chance to win some awesome prizes as we celebrate Fan Appreciation Night to thank you for your support all season! Scrappy forward, Cole Bardreau became just the second Phantom ever to score two shorthanded goals in a game on April 6. Bardreau’s four shorthanded goals this season tie him with Scott Laughton for the most in a season by a Lehigh Valley player. 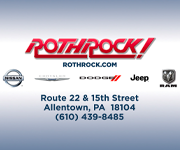 On Friday night, goaltender Alex Lyon passed Anthony Stolarz for the most saves in Lehigh Valley history. He has a record of 12-2-1 in games where he faces 40 shots or more this season. 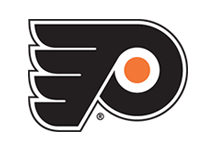 Defenseman Mark Friedman made his NHL debut for the Philadelphia Flyers on Saturday, April 6 against the Carolina Hurricanes. 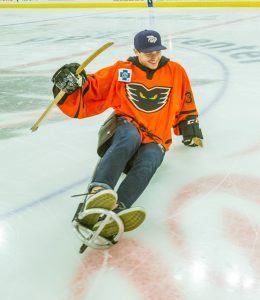 Friedman became the fifth LV Phantoms player to make his NHL debut this season after Mikhail Vorobyev, Nic Aube-Kubel, Carter Hart, and Philippe Myers.